Monaco Horse montrer. charlotte Casiraghi (C) with an unidentified friend attend the International Monte Carlo Horse montrer Jumping on June 23, 2006 in Monte Carlo, Monaco.. Wallpaper and background images in the la Princesse Charlotte Casiraghi club tagged: princess charlotte. 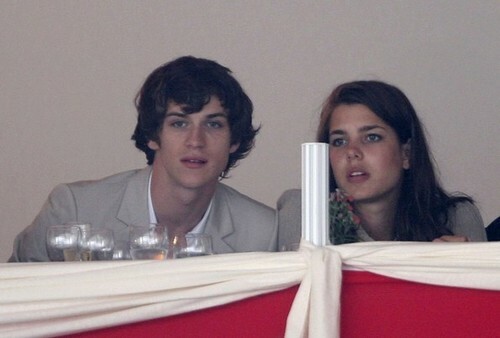 charlotte Casiraghi (C) with an unidentified friend attend the International Monte Carlo Horse montrer Jumping on June 23, 2006 in Monte Carlo, Monaco.